It’s easy to see why ‘To Dust‘ won the big Audience Award at the Tribeca Film Festival. 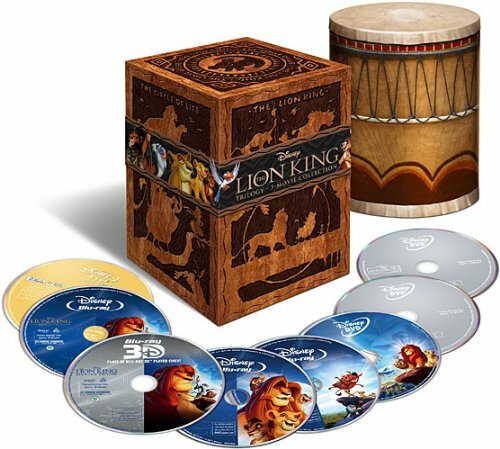 This oddball comedy has a unique charm and magical friendship that you wouldn’t see coming if it was right under your nose to go along with its morbid curiosity about death and grieving. 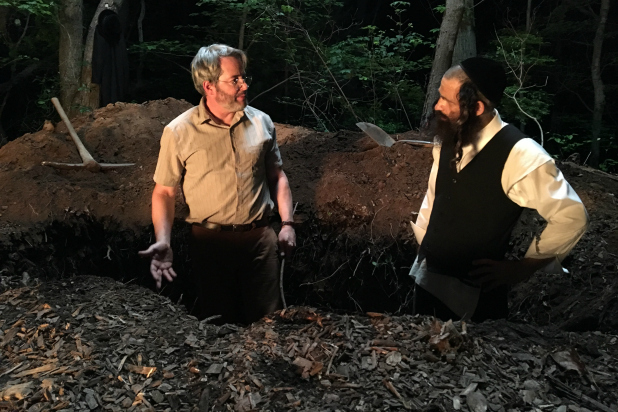 First time feature film director Shawn Snyder takes his script to some gnarly places, but he has some fun with it in a light-hearted and innocent kind of way that stars Géza Röhrig (Saul from ‘Son of Saul’) and Ferris Bueller himself Matthew Broderick. 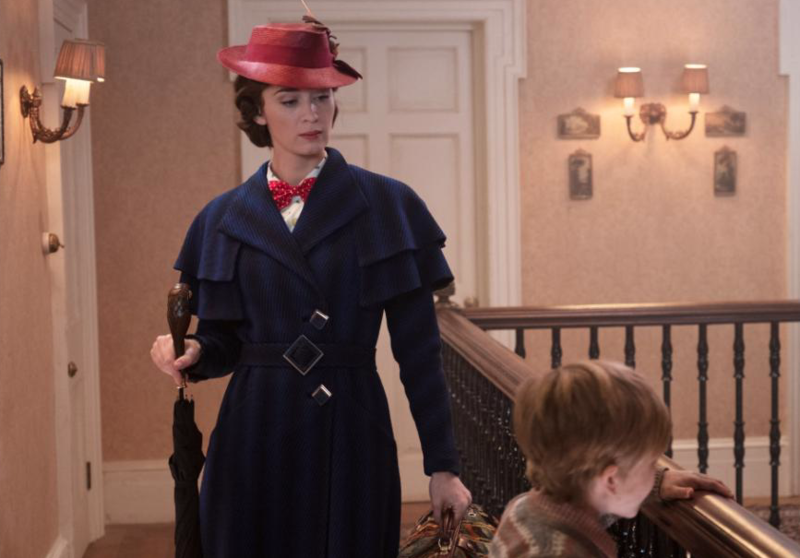 You can see why these two phenomenal actors were drawn to this film and why three major actors helped produce the film, including Emily Mortimer, Alessandro Nivola, and Ron Pearlman. The Emmy®-winning HBO drama series THE NEWSROOM will begin production on its third and final season this spring, with debut slated for fall, it was announced today by Michael Lombardo, president, HBO Programming. “THE NEWSROOM is classic Aaron Sorkin – smart, riveting and thought-provoking,” said Lombardo. “I’m sure this farewell season will be one to remember.” This show has had a good run with some amazing characters and writing. I’ll be sad to see it go. HBO Renews ‘The Newsroom’ and ‘True Blood’!!! 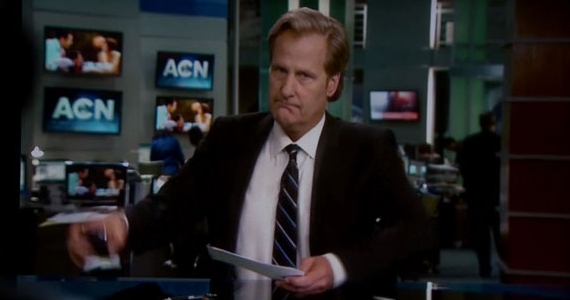 HBO renews Sorkin’s ‘The Newsroom’ for a second season and ‘True Blood’ for a sixth season. 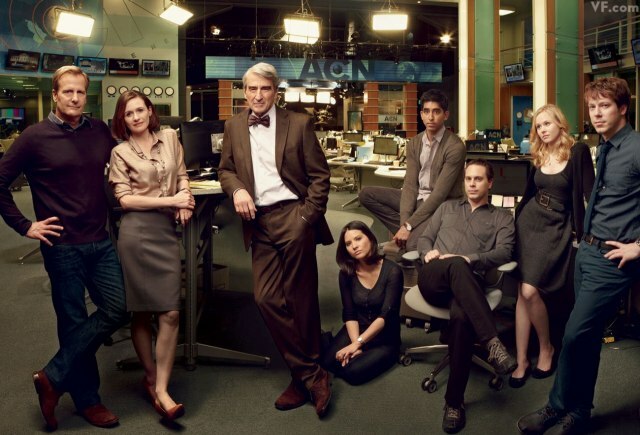 ‘The Newsroom’ update comes just one day after its second season. Needless to say, it has tons of viewers and very positive reviews. And the hit vampire/werewolf/werepanther/witch/monster show has been renewed for a sixth season. This time, I don’t think Alan Ball will be involved. It will be interesting to see how the show does with out him running the show. 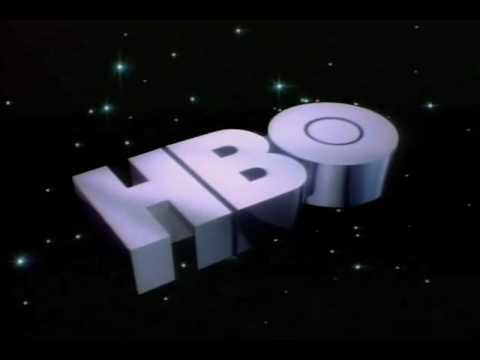 HBO has officially picked up Aaron Sorkin’s new show. It is currently untitled, but should have a name shortly. The cast is amazing. I am looking forward to seeing Jeff Daniels in this. Should be great. New Trailer for Paul Rudd’s Comedy, “Our Idiot Brother”!!! The new Paul Rudd comedy, “Our Idiot Brother” is coming soon to a theater near you and stars Paul Rudd, Elizabeth Banks, Zooey Deschanel, and Emily Mortimer, and Rashinda Jones which according to IMDB is about an “… idealist who barges into the lives of his three sisters.” This got pretty good reviews when it premiered at Sundance. The trailer is below for your enjoyment.